encore Deals! 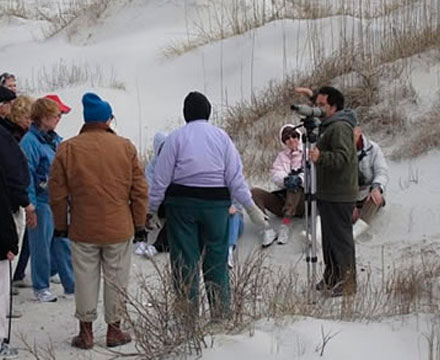 | 50% Off Wrightsville Beach Scenic Tours! 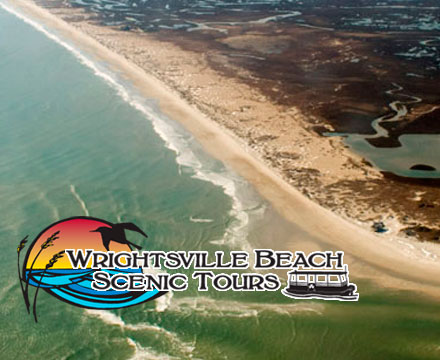 50% Off Wrightsville Beach Scenic Tours! Not applicable with other sales or offers. The Island Hopper is a fast boat capable of getting you farther into the unique natural areas of the Cape Fear Region. We are excited to offer this new service in 2013 for couples. This is perfect trip for those interested in finding that rare bird or to access a secluded spot on Masonboro Island for Eco-tours, beach combing, and camping, or just a little secluded R&R with your significant other. This trip is a full service, romantic beach getaway. Imagine lounging with your sweetheart on your own private island for a day, away from the commotion of Wrightsville Beach. 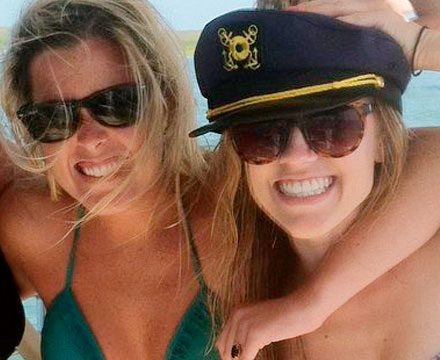 We provide the ride there and back, as well as a beach concierge service which includes chairs, umbrellas, and a cooler for you to fill with snacks and drinks of your choice. Come join the staff at Wrightsville Beach Scenic Tours, on a discovery birding boat cruise of Masonboro Island and Bradley Creek. Guided eco-cruises are educational boat tours designed to increase conservation awareness about local wildlife and sensitive coastline habitats in New Hanover County. Topics explained during the boat ride will include: salt marsh function, wetland plants, and strong emphasis on shorebird/water bird ecology and identification. Birding tours are best when scheduled at low tide. 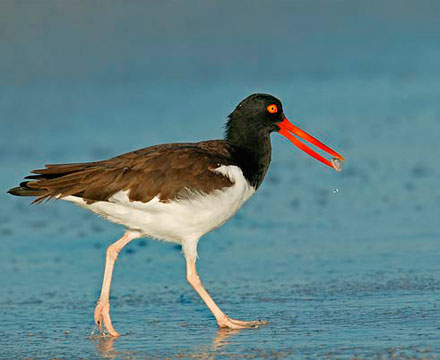 Common species seen are brown pelican, terns, gulls, willets, American oystercatcher, herons and black skimmers.